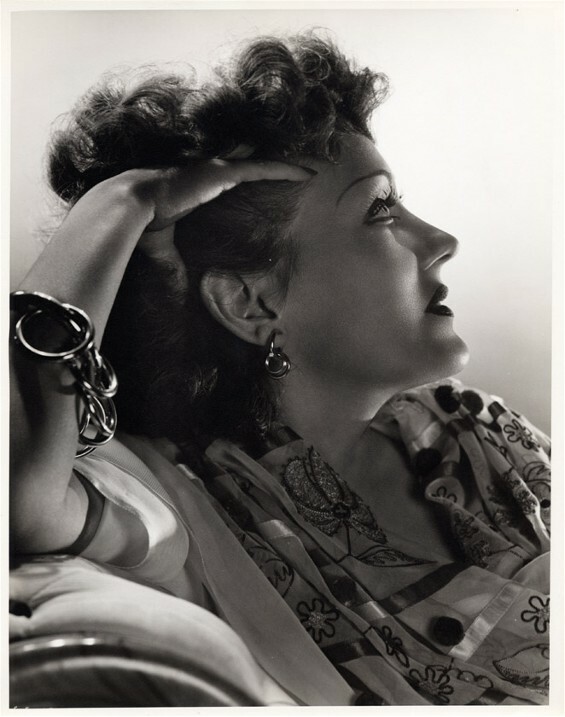 Happy Birthday Gloria Swanson! Wow, 110! I agree, she’s one of those actresses where you have to remind yourself she’s been gone for years because she seems so ageless.